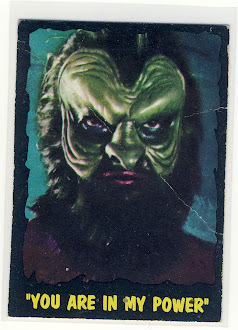 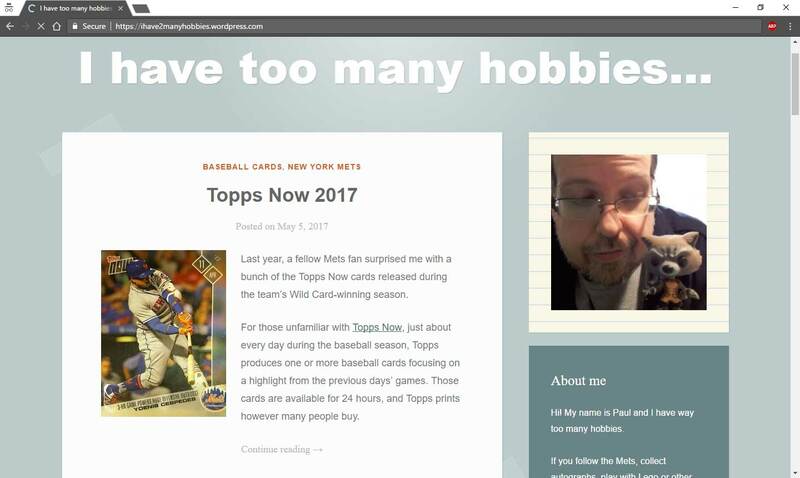 It's been quite a while since I did a Team Set Tuesday which is series of posts I've done over the years highlighting an entire team or insert set. 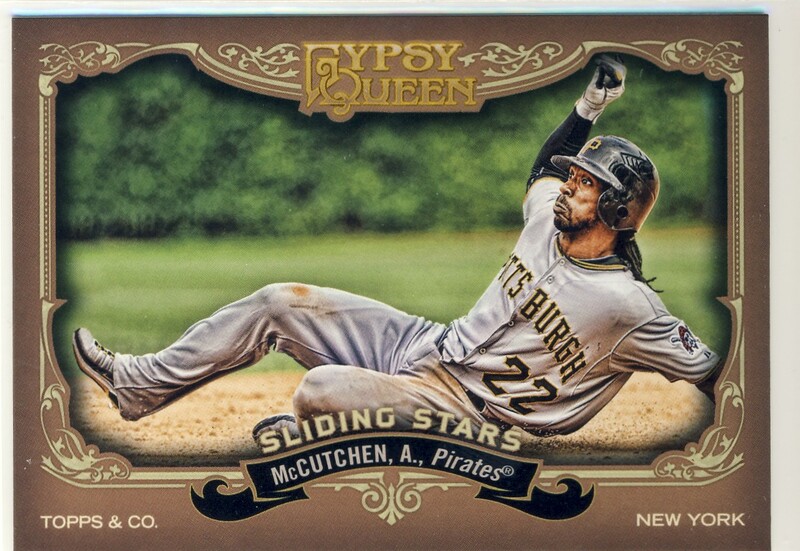 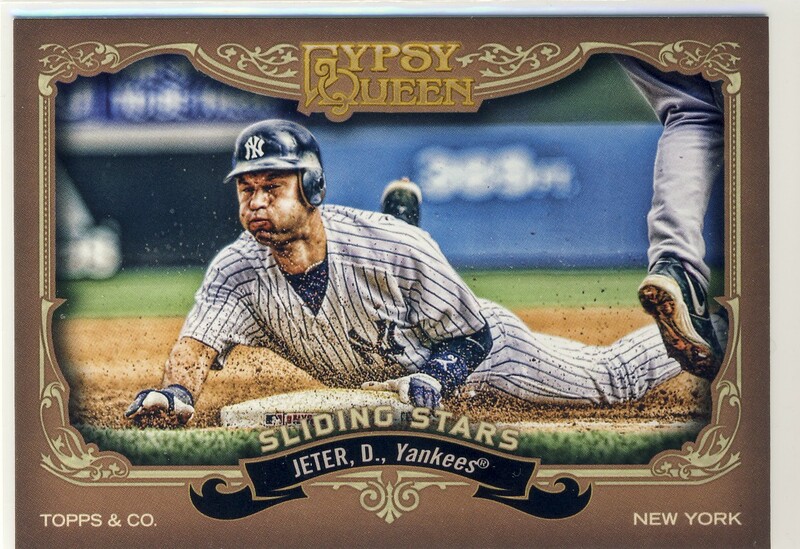 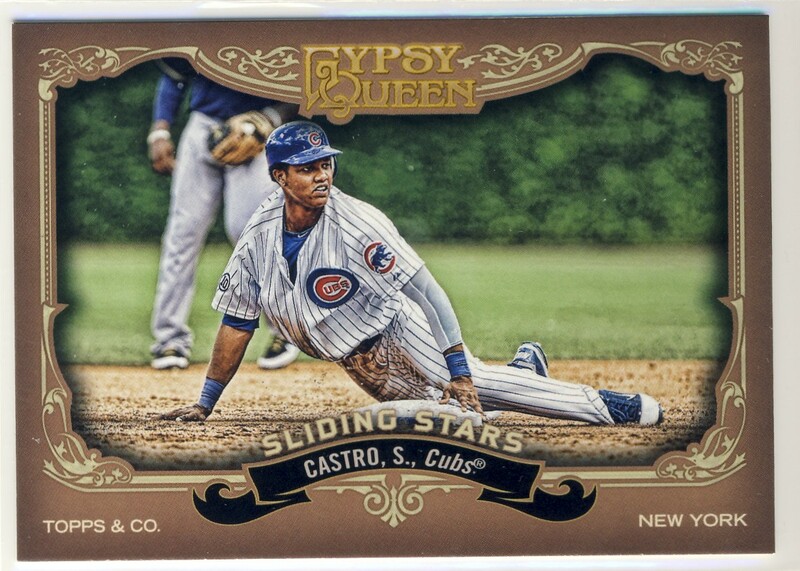 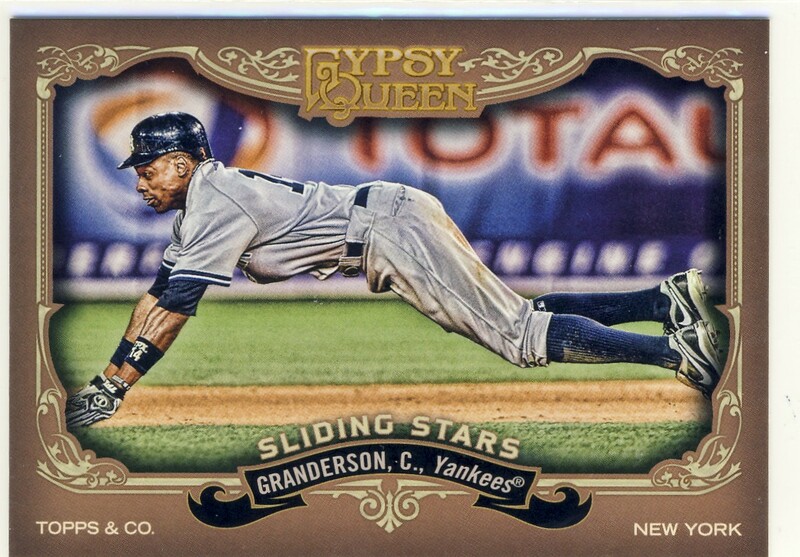 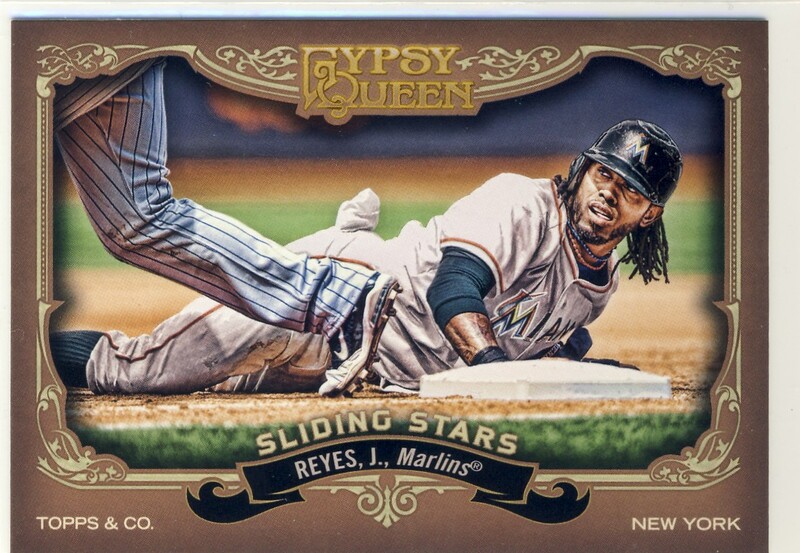 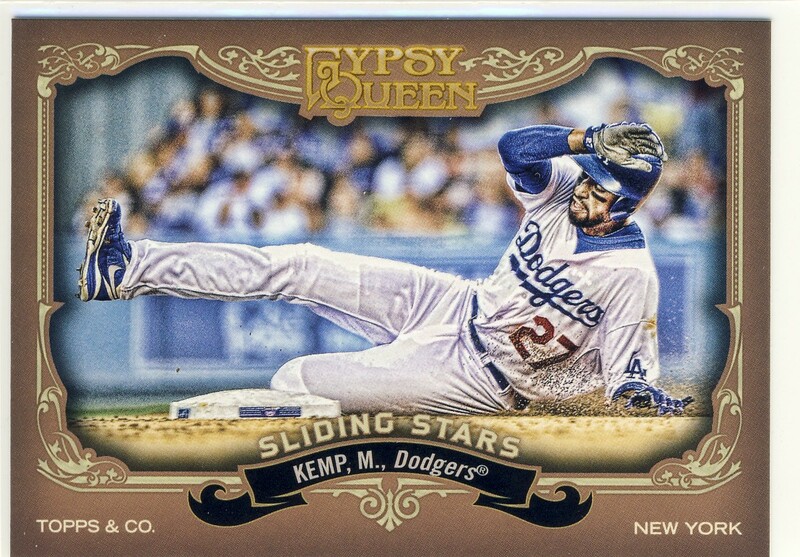 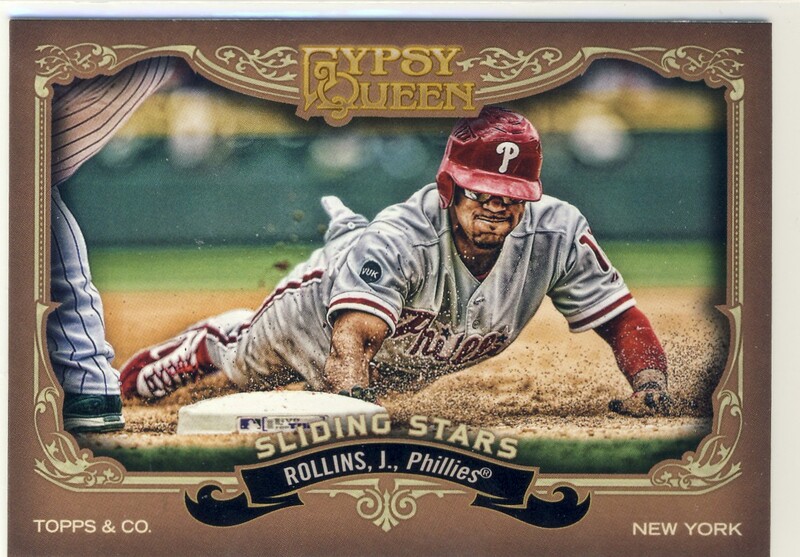 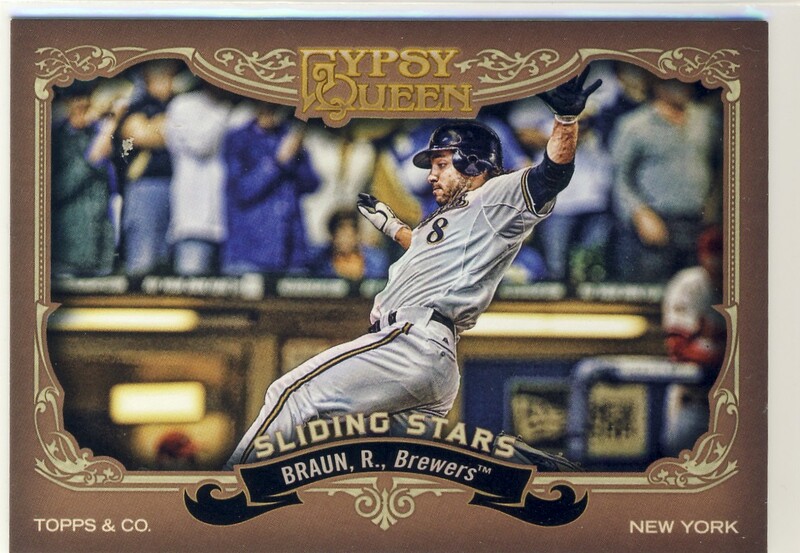 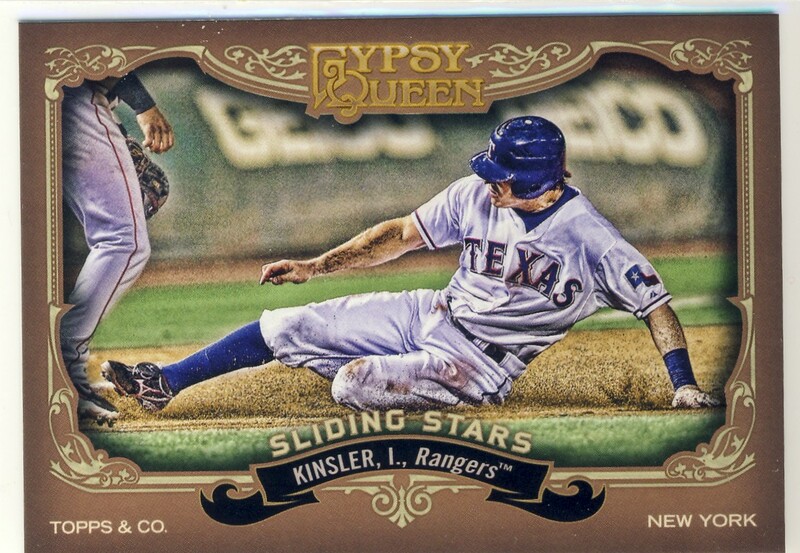 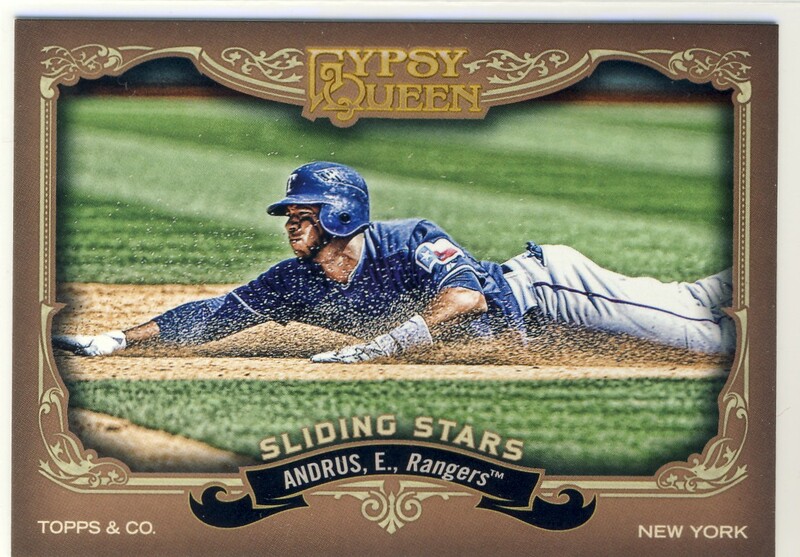 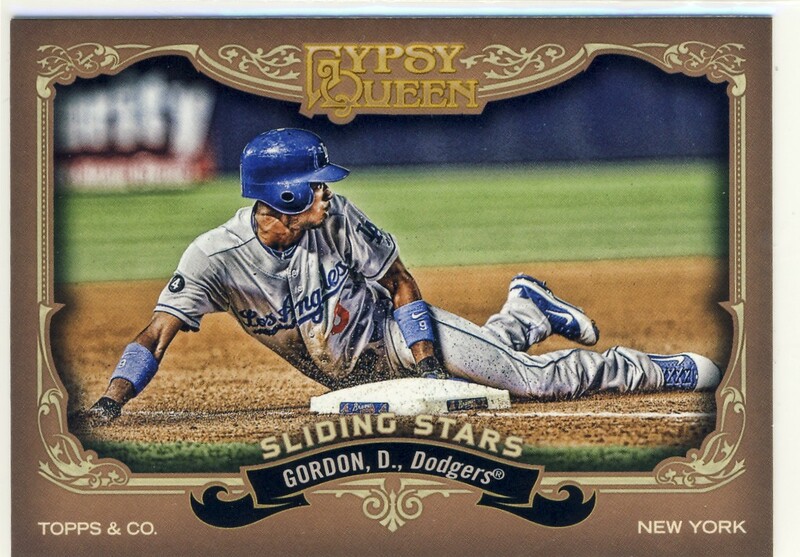 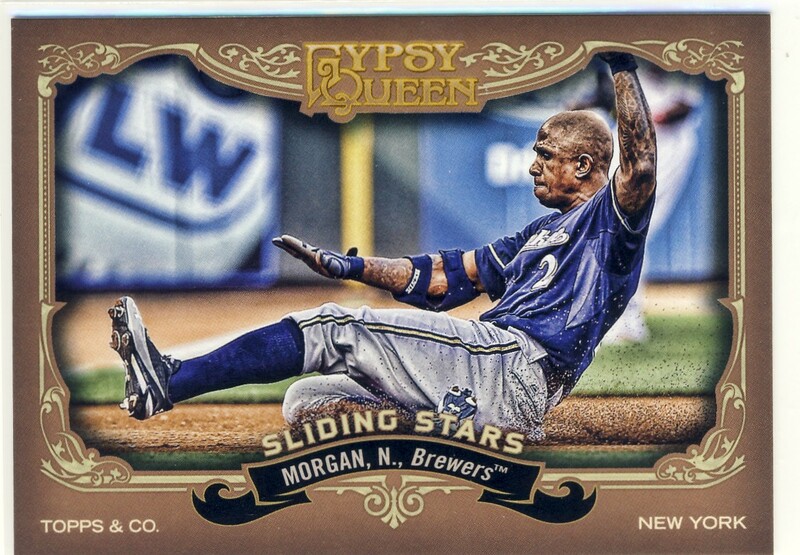 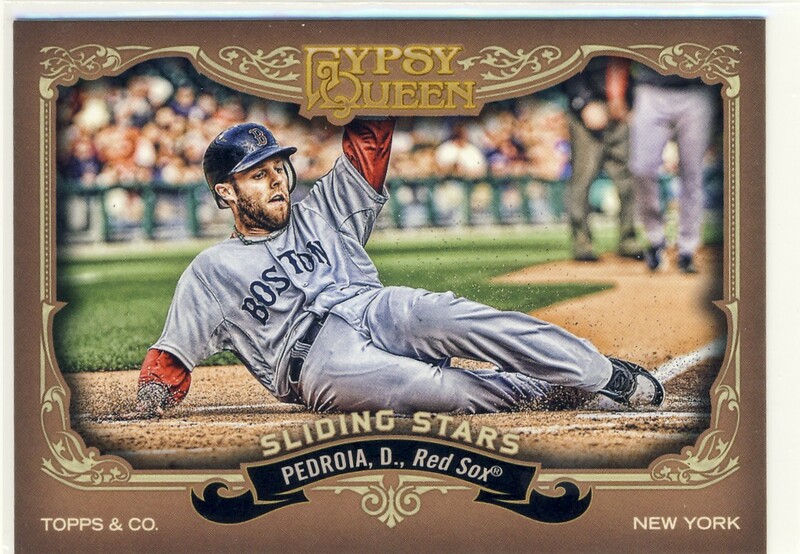 Today's set is the Sliding Stars insert set from 2012 Topps Gypsy Queen that I picked up all at once from eBay. 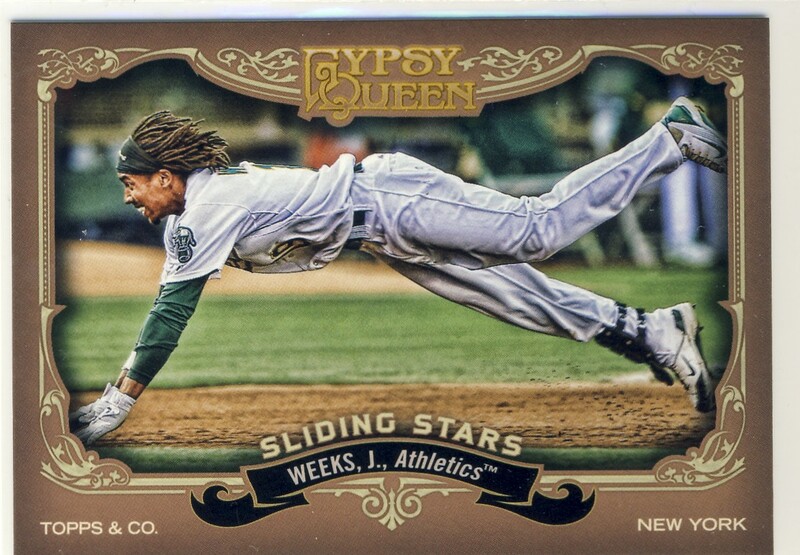 These horizontal configured cards work really well and it makes me wonder why the horizontal Allen and Ginter cards seem to always looks squished.